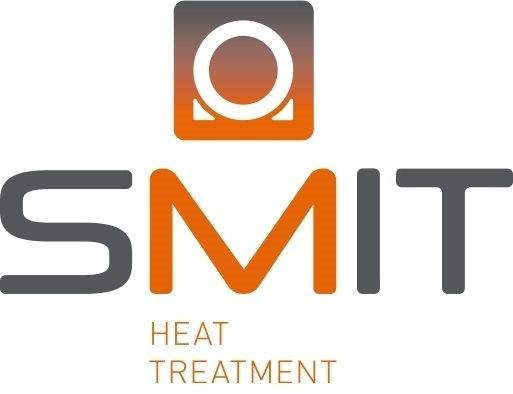 Smit Heat Treatment was established in 1949 and has developed into the rock-solid specialist in the field of heat treatment over the course of more than 70 years. We offer you a fitting custom-made solution for all your heat treatment issues. Heat treatment can be executed by Smit Heat Treatment with the aid of various techniques. As an all-in-one supplier in the field of heat treatment, with an extensive range of machines and many years’ experience in the field of heat treatment, Smit Heat Treatment can devise the right solution for your annealing question. Induction heating of large or small workpieces and resistance heating are just two of the types of heat treatment that are executed perfectly by Smit Heat Treatment. A heat treatment executed by Smit Glühdienst GmbH involves optimum safety. This is why we are ISO and VCA certified and our ovens meet the most stringent internationally applicable standards and requirements of TÜV AD-Merkblatt HP 7/1, SCIOS scope 5. We also execute our heat treatments in accordance with standards such as: ASMe, BS 1500, NACE and Stoomwezen, etc. We also like to cooperate with our partners on the basis of trust. We cooperate with you, listen carefully to you and always treat you fairly. We have unique insight into your business and are able to supply you with the most fitting solution for your heat treatment issue. Would you like more information? Please contact us. We are happy to help!